#230 War in Belgium for Nico and Lewis. Is Max Verstappen too young for F1? 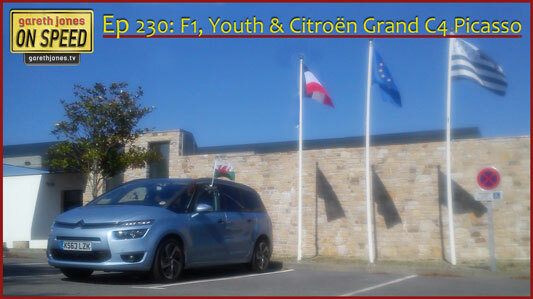 and Gareth takes a French car to the Welsh part of the continent. Plus Sniff Petrol on the LaFerrari and Daniel Ricciardo’s smile.